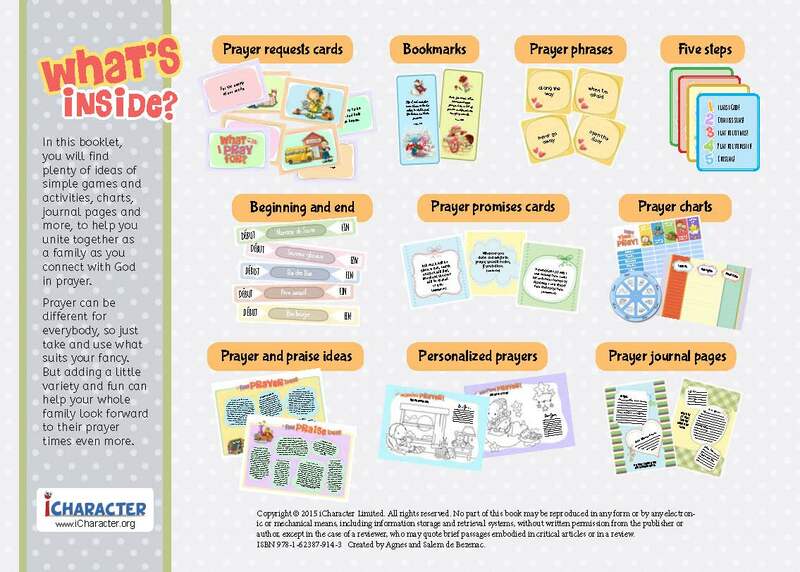 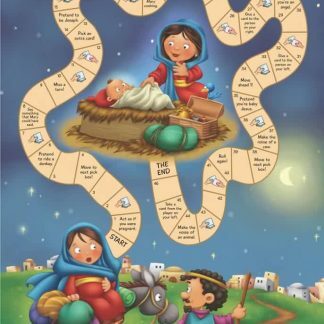 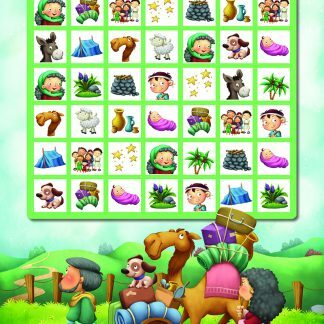 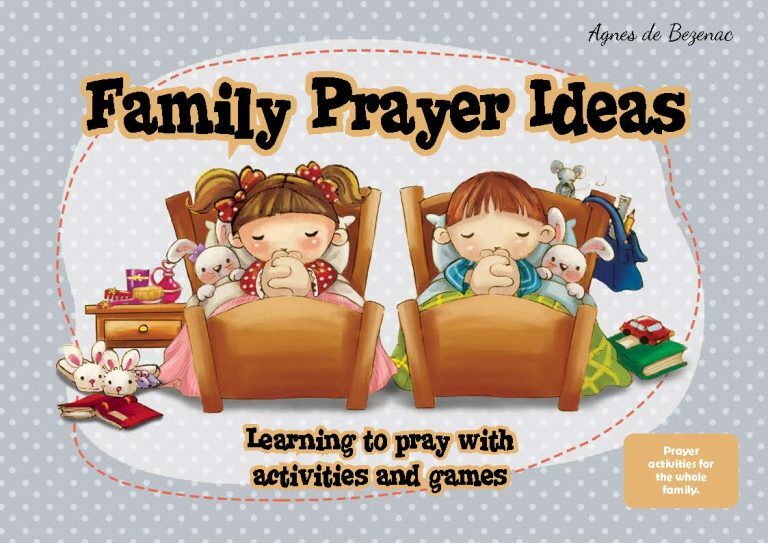 Prayer ideas, games, activities, charts, journal pages and more, to help unite your family as you connect with God in prayer. 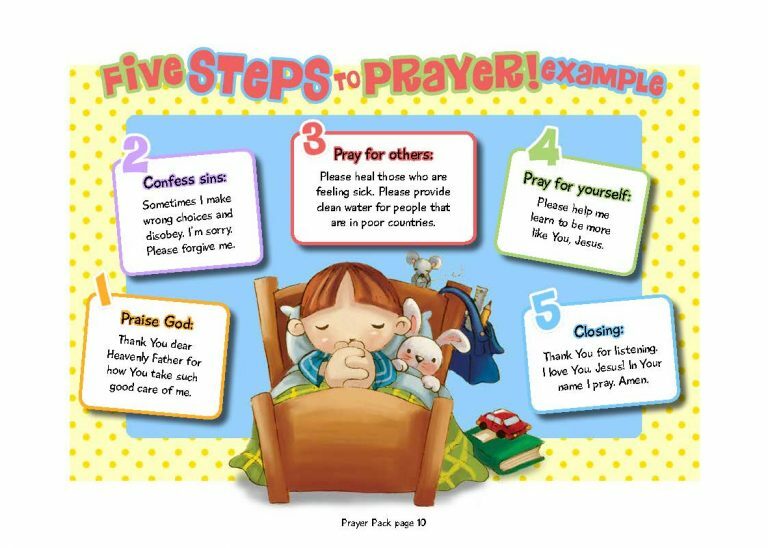 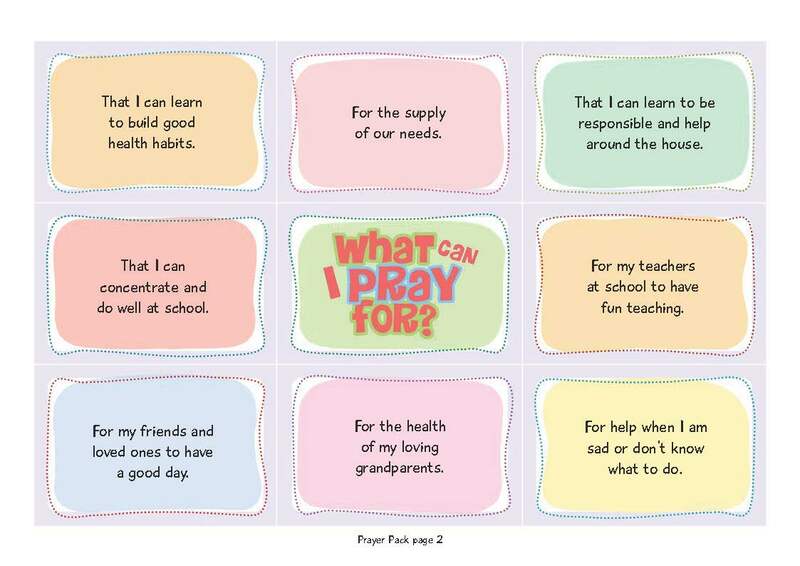 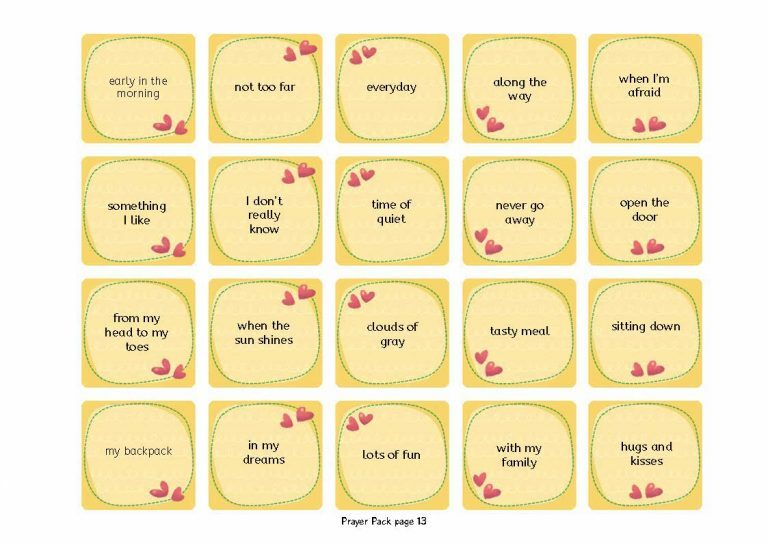 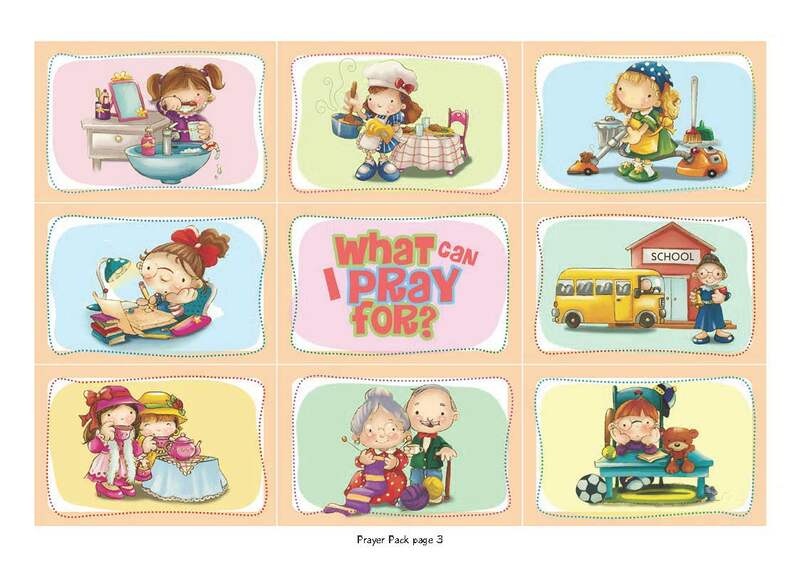 A little variety can help kids look forward to prayer times. 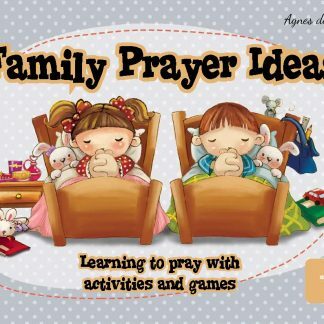 Suggested for the whole family.